Hey Ants (www.heyants.com), the popular global file transfer platform, has extended its offer to include the education sector. 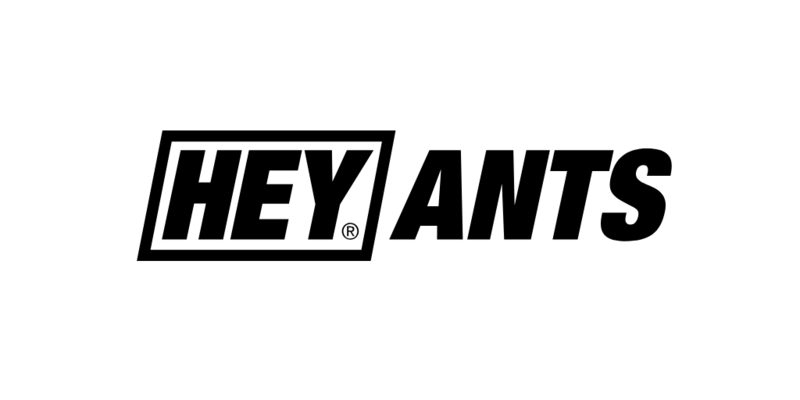 Originally created as a business tool to facilitate collaboration between creative types such as photographers, designers, visual artists, architects and musicians, the owners behind Hey Ants have recognised a need beyond its original niche audience. “When we launched Hey Ants, our ethos was to champion creativity by providing a tool that allowed people to share large files without them getting stuck in firewalls or blocked by email account limits. The Hey Ants service eliminated the need to send hard drives or USB sticks. Our target audience was purely the traditional creative communities.” says Darren Haynes, Marketing Director. “But what we’ve found recently is that more and more teachers are using Hey Ants to share large PDF files. 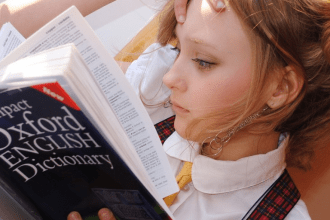 Obviously because it’s a secure connection, we can’t see the actual content of what teachers are sharing with colleagues, students or parents but we’ve been told that lesson plans, classroom worksheets, art projects and presentations all go through Hey Ants with ease.” says Haynes. The basic Hey Ants package lets users send multiple files of up to 2GB, for free and without needing to register. The secure service offers the option of sending a password protected email or URL link, as well as the ability to set a one hour, one day or seven-day file download period. The sender will also receive a notification of when the file was sent and when it has been downloaded by the recipient. The upgraded premium ‘Hey Ants Black’ service – available through https://www.heyants.com/teachers-offer – offers more features and capacity, plus an extended customisable link expiry option. “Any product or service that makes teachers’ lives a little easier – or streamlines the distribution of paperwork and admin can only be a good thing” said Haynes.